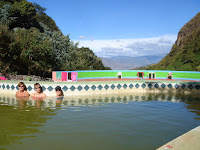 Hosteria Spa Pantaví is located in the Salinas Valley in the Imbabura Province. 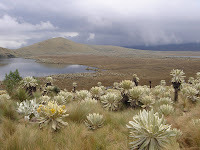 This is a privileged area due to the temperature and weather in the middle of the interandean valley. 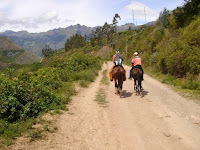 It is located 120 km away from Quito, approximately 2 hours and 30 minutes away in average. 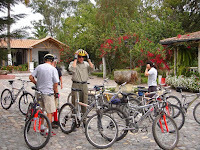 We are also only 120 km to the south of the Columbian border line. This area has many natural attractions like ecologic reserves, lakes, rivers, waterfalls, cloud forest, paramo, and tropical rainforest. We will gladly suggest you the best alternative for your day, and we will be waiting for you with a nicely made dinner.